ISDN 30 is a type of Integrated Service Digital Network system that is used for the transmission of voice and data over wires. 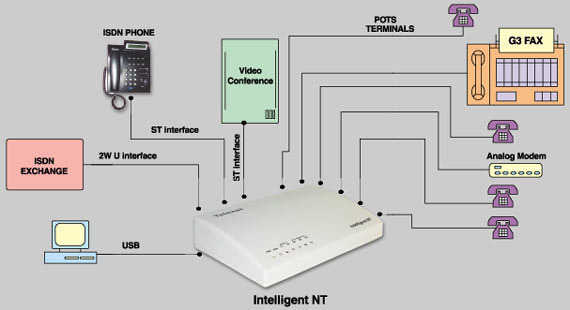 ISDN 30 is one of the most economical and efficient communication systems. It is used in medium as well as large businesses. Through ISDN 30, business organizations and call centers can get high speed Internet connections at very economical rates. 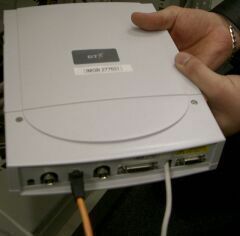 ISDN 30 connections can be obtained from the local telephone exchange. The speed that it provides may vary; the maximum is two Mbps. ISDN 30 consists of two channels: one channel is used for synchronization and maintenance, while the other is used for service signals. Using suitable ISDN (Integrated Service Digital Network) equipment, both voice and data can be sent both locally and internationally. With ISDN 30 connection, you can subscribe for more additional services as per your requirement. These additional services may include Call Diversion, Diverse Routing, Calling Line Identification (CLI) and Prompt Care maintenance. 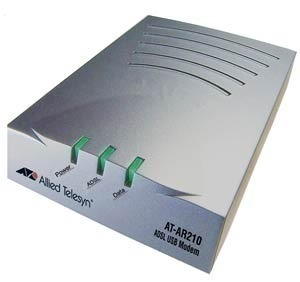 Digital Lines: ISDN 30 is most suitable for high-speed data transfer, voice transmission, etc. That&apos;s why it is very useful for call centers. Digital Path: This feature allows voice, data and text transmission. Calling Line Identification: This feature identifies the lines before answering. 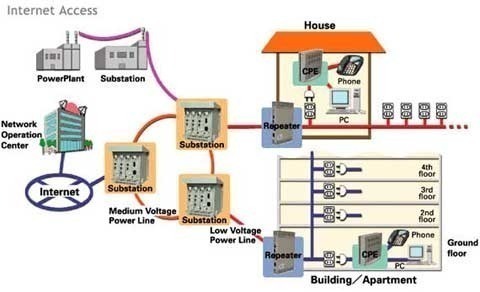 Digital Private Network Signaling System Interworking (DPNSS): This feature allows users to interconnect with private networks. Direct Dialing in (DDI): Offers economical and direct phone accessibility to PABX users. Network Provided Diversion: This feature allows you to transfer calls automatically to any alternative point. Public dialed service: This feature allows you to pay as per use. You can use high-speed connection at affordable rates. Channels: ISDN 30 delivers eight 64kbps Channels and depending upon your requirement, it can be increased further. ISDN 30 is more suitable for medium and large businesses. The ISDN 30 is an intelligent choice for those looking for cost-effective communication systems for their businesses. 251 queries in 0.490 seconds.